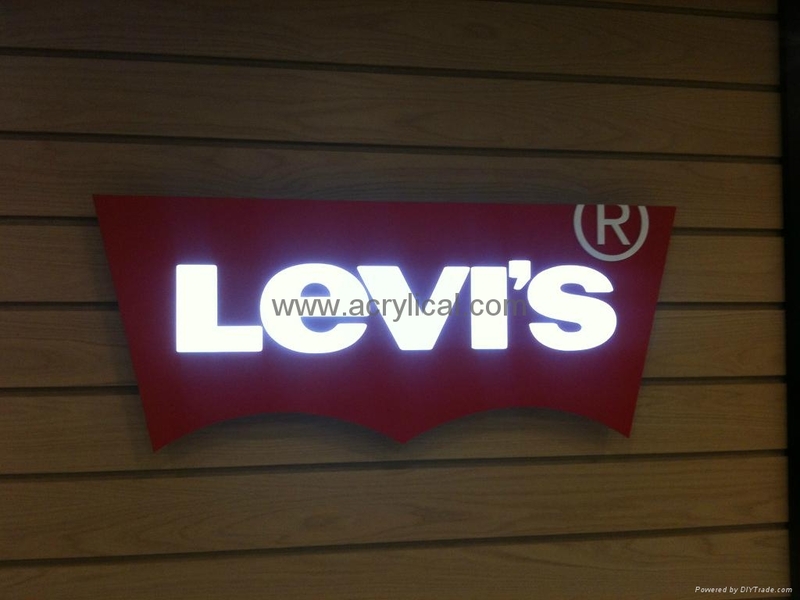 LED signages are commonly used by numerous shops, shopping malls, commerical and industrial buildings. 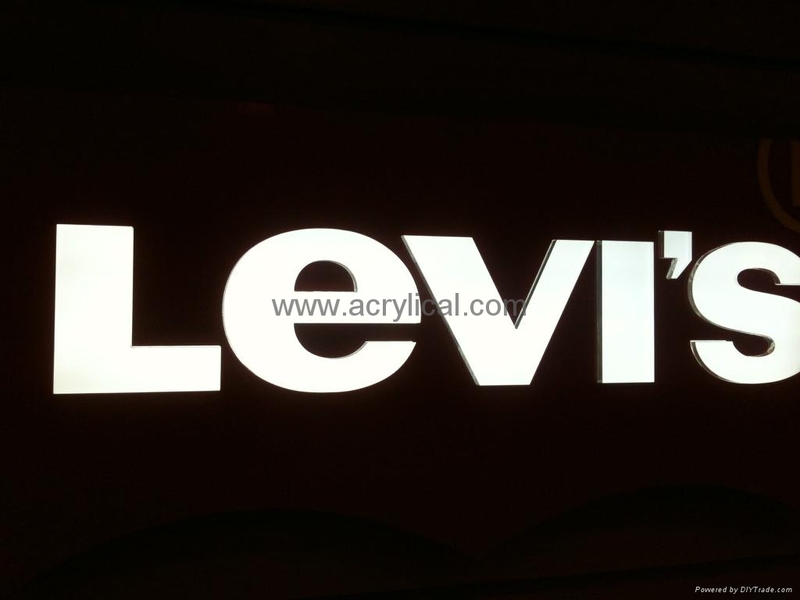 By using LED signboards, company names and logos can be shown with different effects as you like. 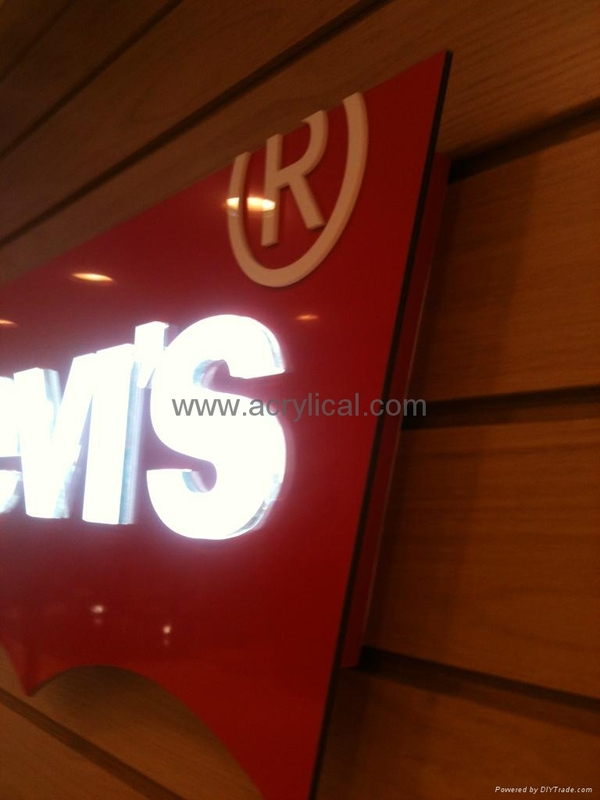 There are 4 kinds of LED signboards for you to choose. 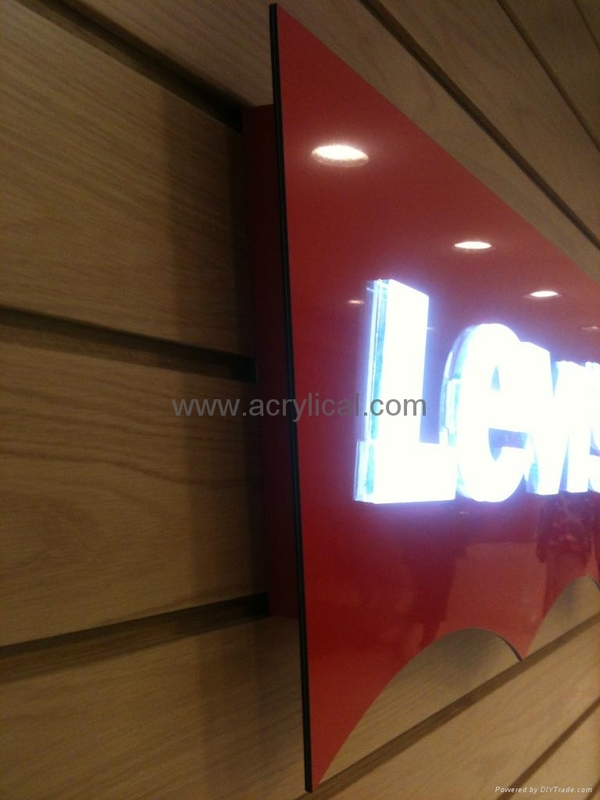 * It is eye-catching and modern so that the best promotional effect can be easily achieved. 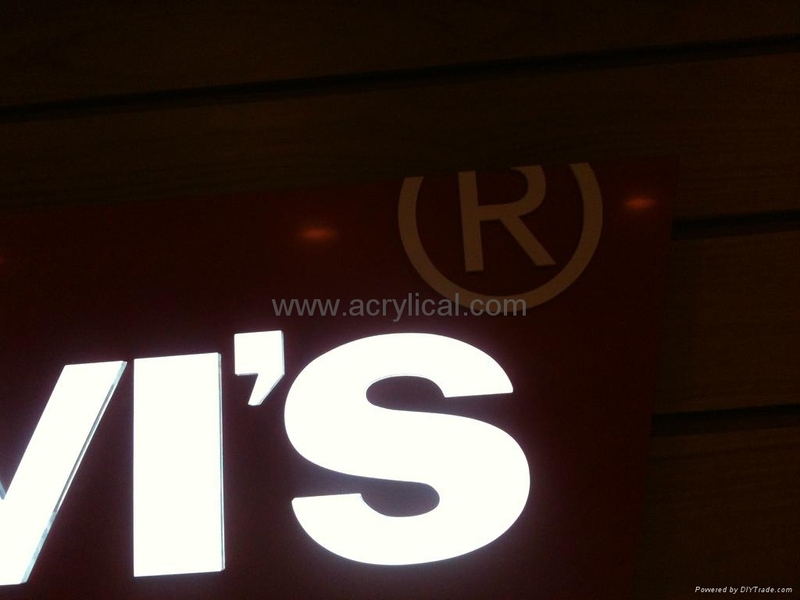 *Simple circuitry structure, easy to install and maintain. * Can meet the needs of indoor or outdoor illumination and decoration.